Can Phil fix the Knicks? 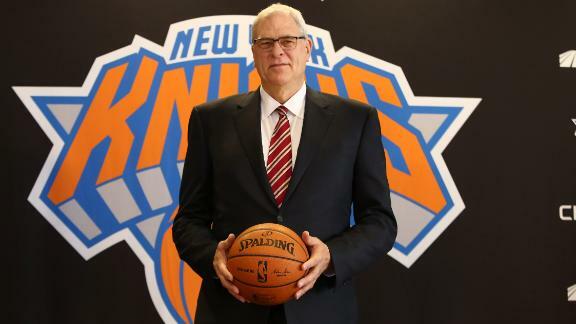 Home > US Sports > NBA > Are the Knicks too much for Phil Jackson? The Knicks are off to their worst start in franchise history, and with a record of 5-26, they are the second worst team in the league behind the Philadelphia 76ers. This past offseason the Knicks hired Phil Jackson as their president of operations hoping he could bring some leadership and experience to the franchise, but so far they have only gotten worse. The famous triangle offense that he is known for is not running well, even with Derek Fisher as head coach. They also can’t close out games in the fourth quarter, and their average margin of loss is only 7 points. They have lost two games at the buzzer in heartbreaking fashion against the Charlotte Hornets and the Utah Jazz. The team had little time to implement the new offensive game plan and it seems that the players aren’t buying into it. So as a former head coach, how can Phil fix the Knicks? First of all, part of the blame should go on the organization because they signed Jackson and Fisher later in the offseason so it gave them little time to prepare for the upcoming season. Fisher had to spend a lot of time working with the new and developing players in the NBA Summer League so that gave him even less time to implement this complicated triangle offense. It takes months for this type of play to click in players heads. It doesn’t help when you have Carmelo Anthony taking the role of Kobe Bryant and taking most of the teams shots. For this offense to work, you must have unselfish play and be able to move the ball. At the moment the Knicks have neither of these skills. 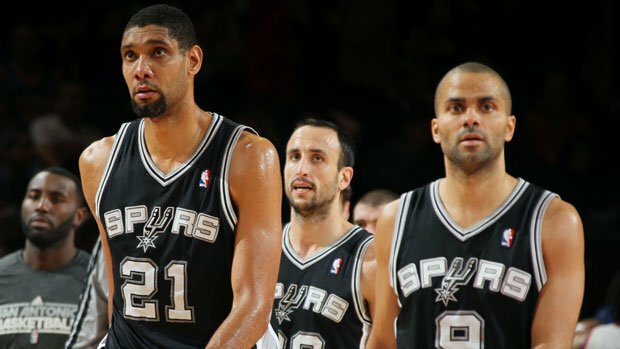 Take the San Antonio Spurs for example, they average 24.5 assists per game as a team and rarely have plays where players go one on one. The Knicks ball movement is not there as they average a mere 7 assists a game. Derek Fisher has to find a way to deal with the ego’s of his players and make them play as a team if they are going to turn this team around. The failure of this team should not be put on Phil Jackson, but he can surely fix it if the Organization gives him ample time. People don’t realize that this Knicks team does not have the talent that the 99′ Lakers had. It’s not going to be a first year championship but this team can be turned around if the right moves are made.